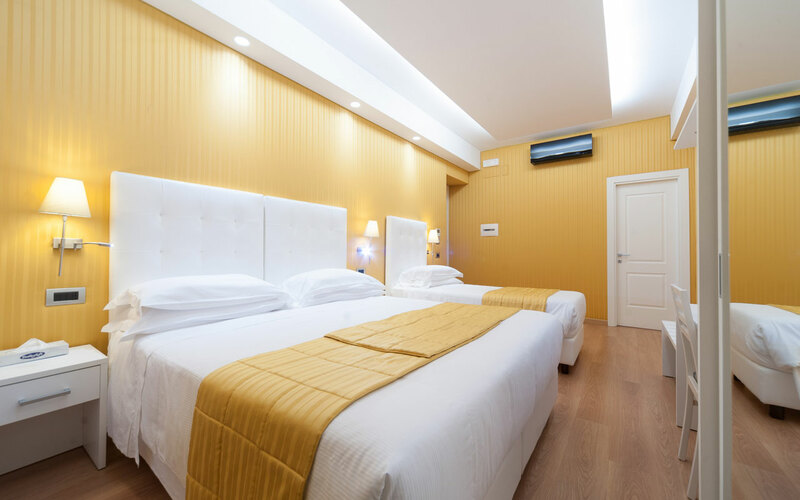 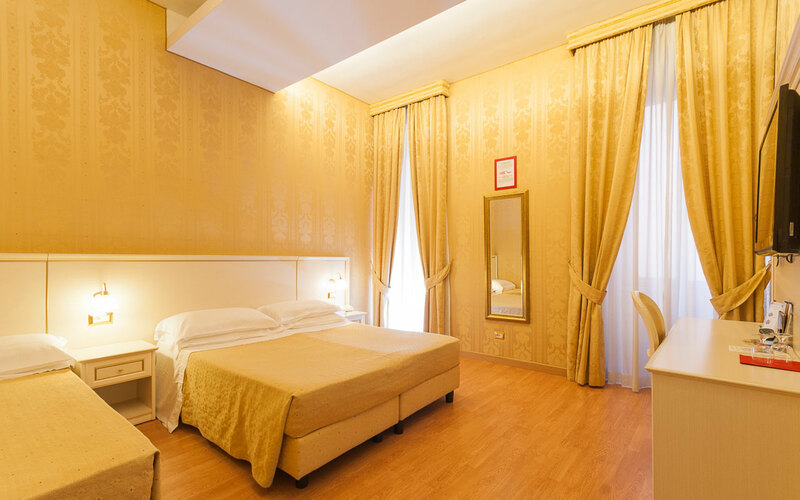 The Trevi 41 Hotel 3 star accommodation in Rome offers stylish and clean modern rooms close to the Trevi Fountain in the city centre of Rome. 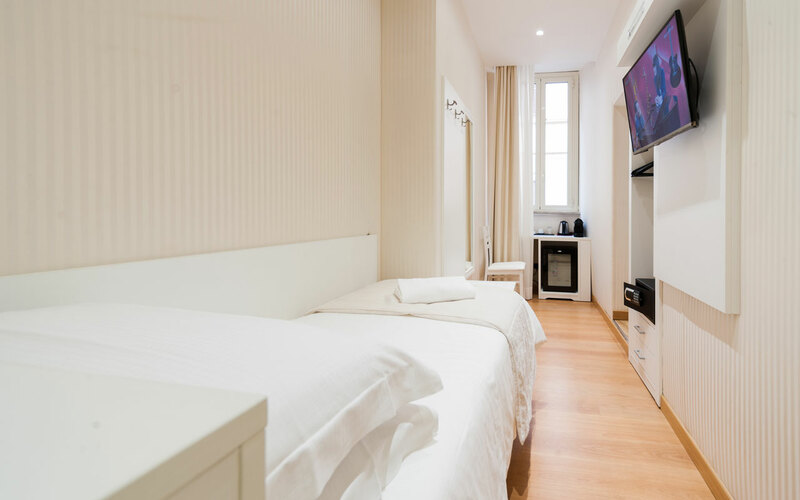 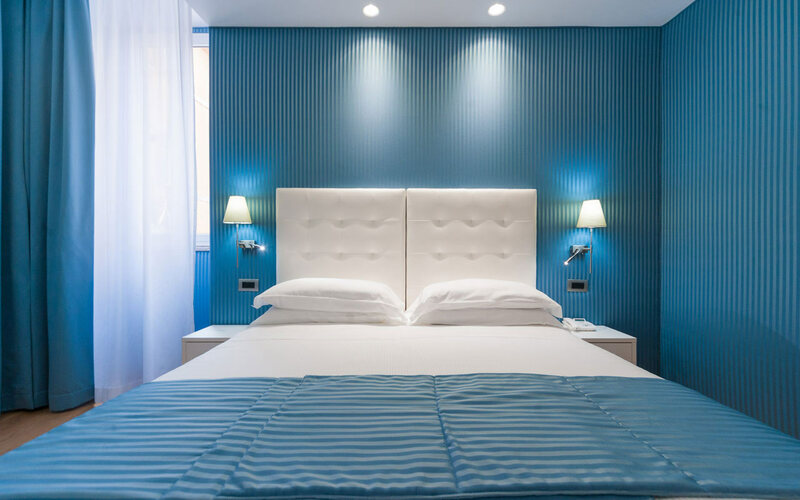 Our comfortable rooms have been meticulously designed to offer pleasing modern accommodation that is sure to be as memorable as the amazing sights of Rome. 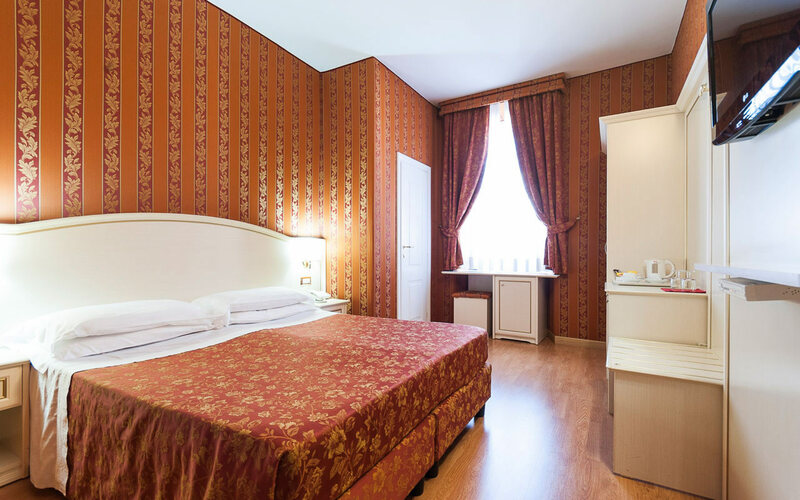 All rooms are non-smoking and enjoy rich fabrics, parquet flooring and a professionally designed colour scheme that fuses the classical with the modern energy of today. 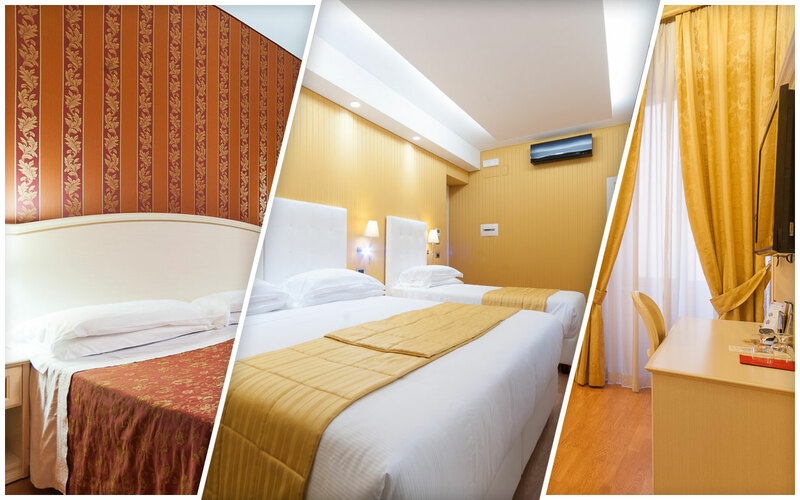 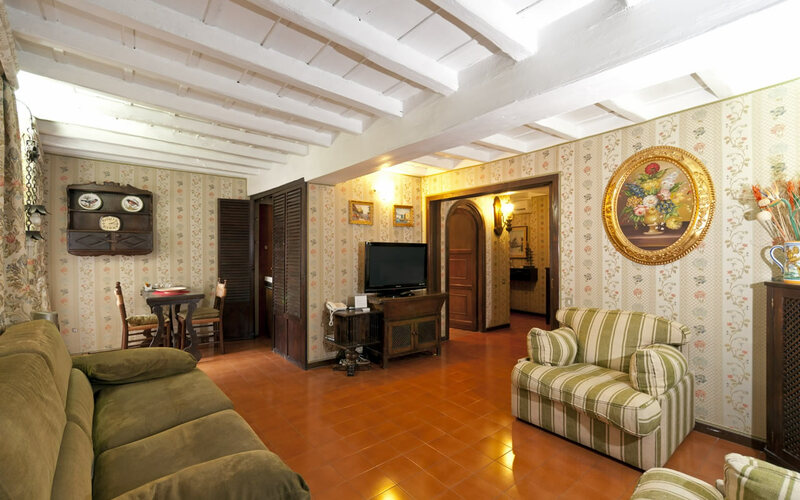 We offer various types and sizes of room and prospective guests can read more below. 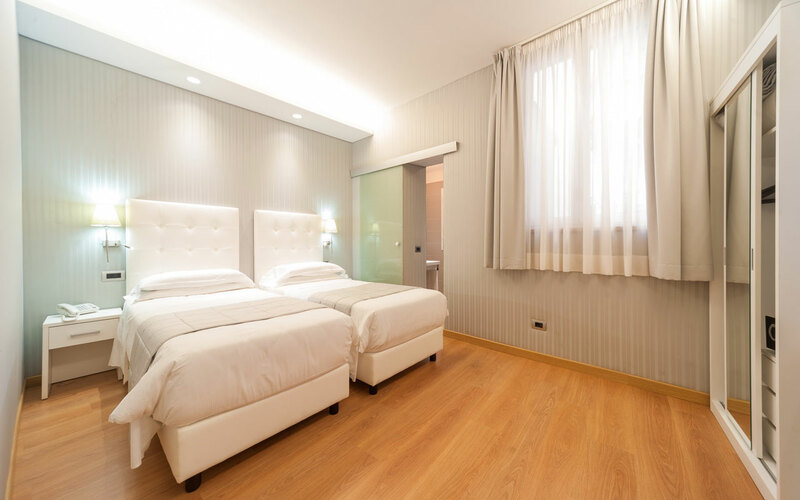 Take a look at our Photo Gallery or Video Tour pages to see a more visual representation of the great facilities we offer and once completely satisfied, take advantage of our real time online booking system to make your reservation today before we are booked out!